IDF sources are disclosing this morning that the extensive strikes against Iranian interests that took place just after midnight on January 20th (Israel time) were in fact in retaliation for the ground to ground missile that was launched from deep within Syria towards the northern Golan Heights and was intercepted by the Iron Dome system. IDF further elaborates that the thwarted strike on Israel was planned a long time in advance and was launched from an area deep within Syria, an area in which there were not supposed to be any Iranian forces according to the understandings Israel had with Syria and their sponsor, Russia. IDF spokesman is quoted as saying that “Syria paid a heavy price Monday morning for allowing itself to be taken advantage of by the Iranians and permitting them to operate from its territory”. According to the IDF, the missile fired at Israel was a mid-range Iranian missile that could have caused civilian casualties. In response, IDF attacked Iranian intelligence installations and bases, as well as weapons depots around the Damascus International Airport. Disregarding Israeli warnings to sit out the attack against Iranian interests, Syria has fired numerous anti-aircraft missiles towards Israeli airborne assets, fire that necessitated the destruction of Syrian air defense batteries. The Israeli strikes consisted of three waves and according to Russian sources resulted in the deaths of four Syrian military personnel. Western sources are reporting 11 dead, including Iranians and affiliated forces. No official data as to Iranian casualties is available as we publish this update. IDF sources were clear that they did not see in the developments this Sunday and Monday part of the so called “war between the wars”, a mostly classified and wide ranging effort by Israel to thwart the opening of second (after the one in Lebanon) Iranian and Hezbollah anti-Israel front in Syria. 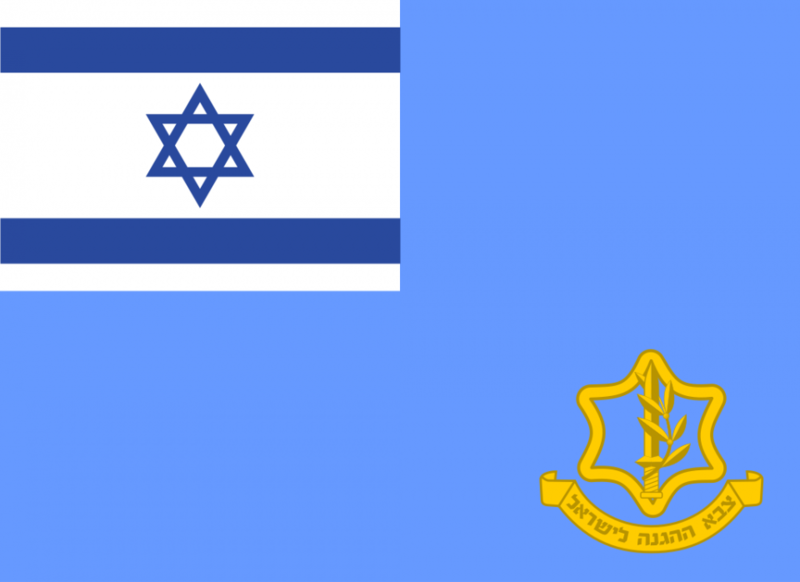 Rather, the IDF sees in the events of this week an open escalation of warfare by the Iranians, who are frustrated that their deployment targets in Syria are not being achieved. In that sense, the exchange we have just witnessed could prove to be the first volley in an open rather than secret Israel-Iran war.